If you live in Hartford, you may now have the ability to order alcohol online and have it delivered right to your doorstep. A New York-based company called Ultra has recently launched in Connecticut, offering some Hartford residents the ability to buy beer, wine or liquor with just a few clicks and have it delivered in 30 minutes to an hour. To see if your area is eligible for delivery, navigate to Ultra’s Web site and enter your zip code. The site will then provide you with an estimated delivery time and a list of available items. Ultra delivers weekdays from 2 p.m. to 7 p.m. and Saturday from 1 p.m. to 7 p.m. 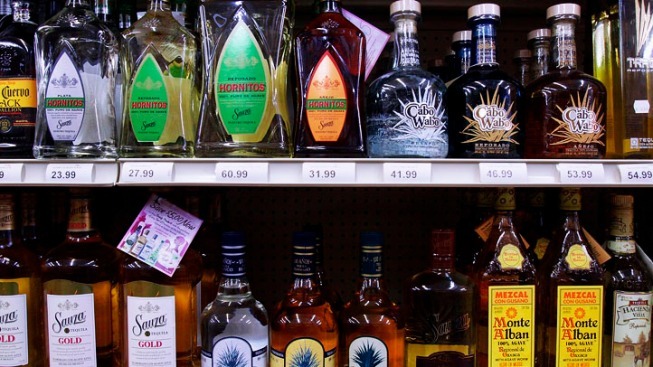 The site specifies a delivery minimum that varies depending on your location and provides an estimate of how long it will take your liquor to arrive. You can also specify a delivery time if you'd rather have it arrive later. Users will need to create an account in order to use the service. According to the company Web site, Ultra also operates in Manhattan, Brooklyn, Chicago, Hoboken, Jersey City and Washington, D.C. The site says Ultra will soon be serving up drinks to residents of Boston and Los Angeles. The Hartford Business Journal reports that it will also soon be available in West Hartford and Farmington and hopes to partner with a second liquor store in Avon.